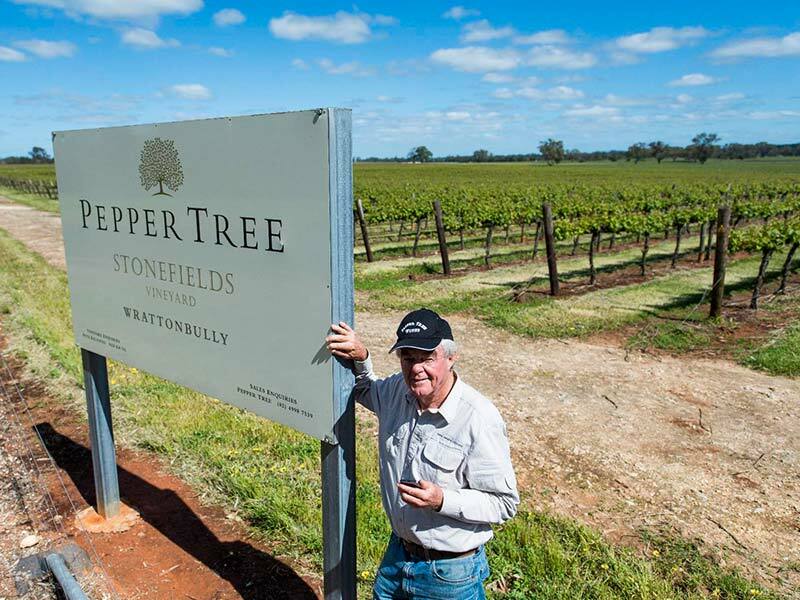 It’s probably the least well-known region of the Limestone Coast and South Australia yet it’s the site that Pepper Tree sees as having the most potential. 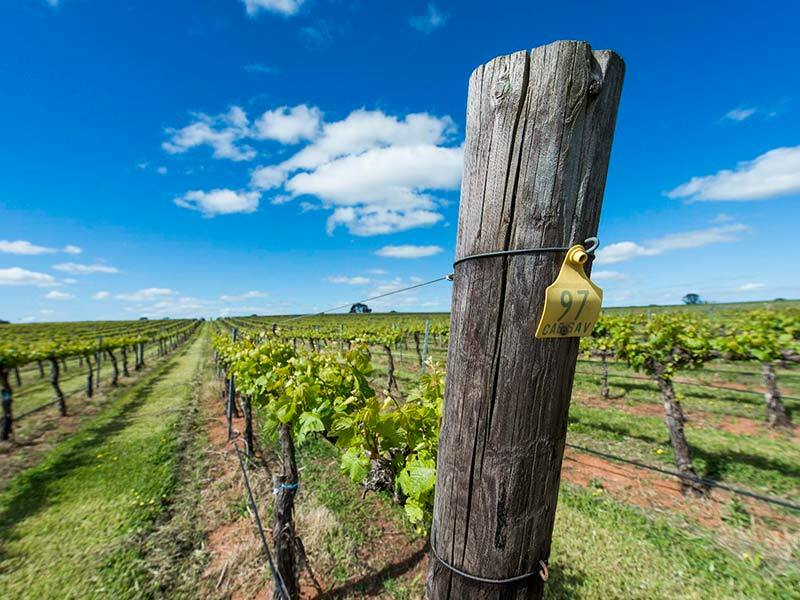 It adjoins Coonawarra in the southern part of the Limestone Coast. Made up of beach ridges and dunes the area is primarily covered in crumbly Limestone which over time breaks down to produce the distinctive red clay loam soils or ‘terra rossa’ that is so prized in the region. 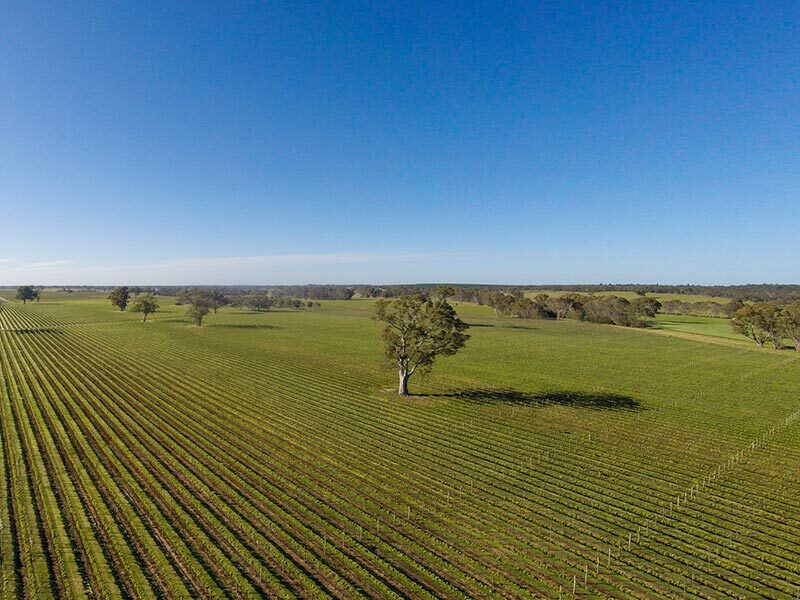 While Coonawarra is predominantly flat – the extra elevation in Wrattonbully due to the dunes allows for cold air drainage and reduces the risk of frost during the growing season. The cooler climate ensures good conditions to grow Cabernet and Merlot. 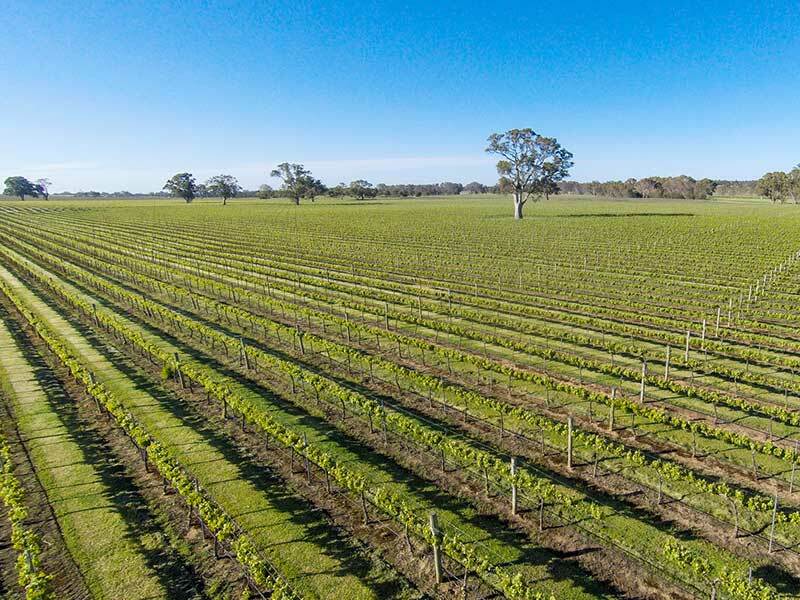 Shiraz also prospers with high sugar and flavour levels yet producing wines with cool climate characters that are uncharacteristic for warmer climes. 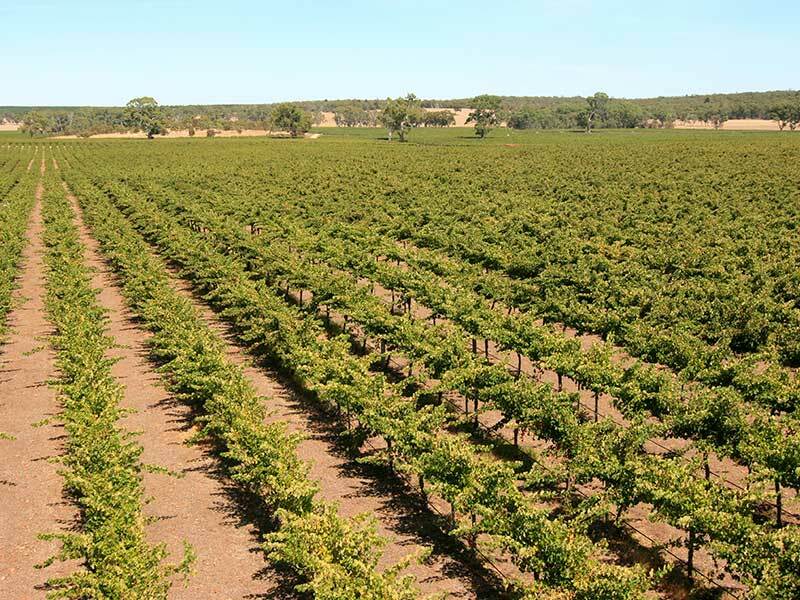 Wrattonbully also produces Chardonnay of distinction and flavour. 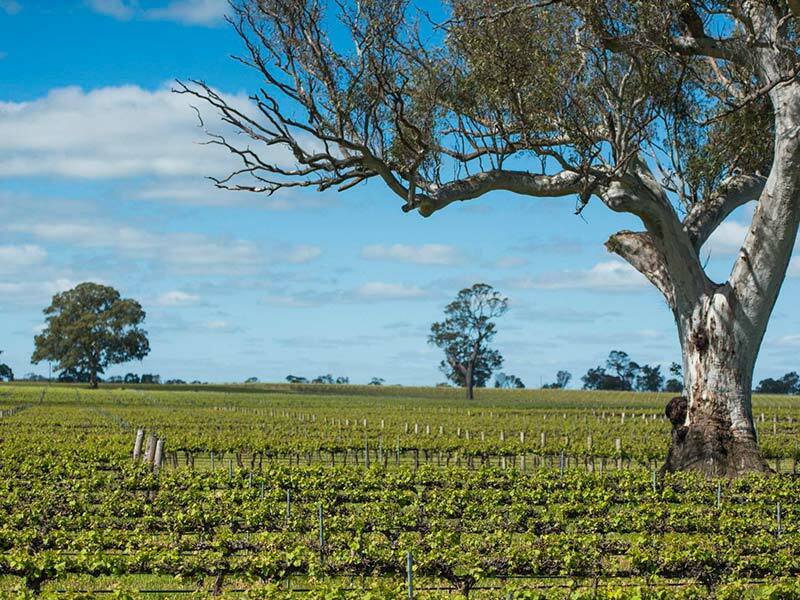 Wrattonbully is still a nascent region with most vines only twenty years old, yet the potential shown from these young vines hints at an extraordinary future and are sure to rival neighbouring Coonawarra. 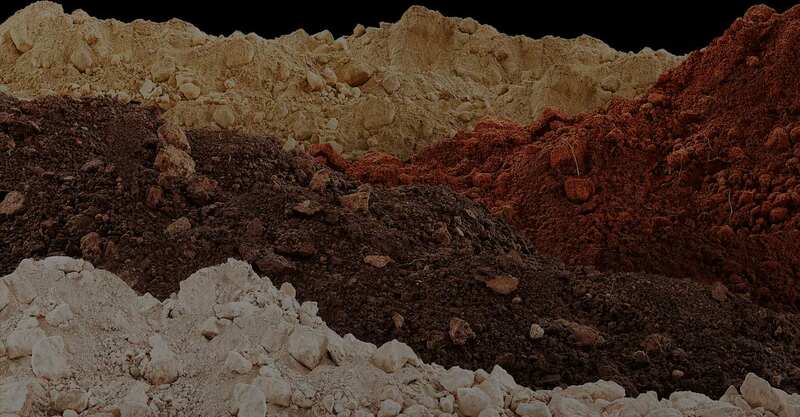 Soil Types	Classic terra rossa clays loams over limestone. Minor duplex brown loam over subsoils of red/orange clay and ironstone gravels. 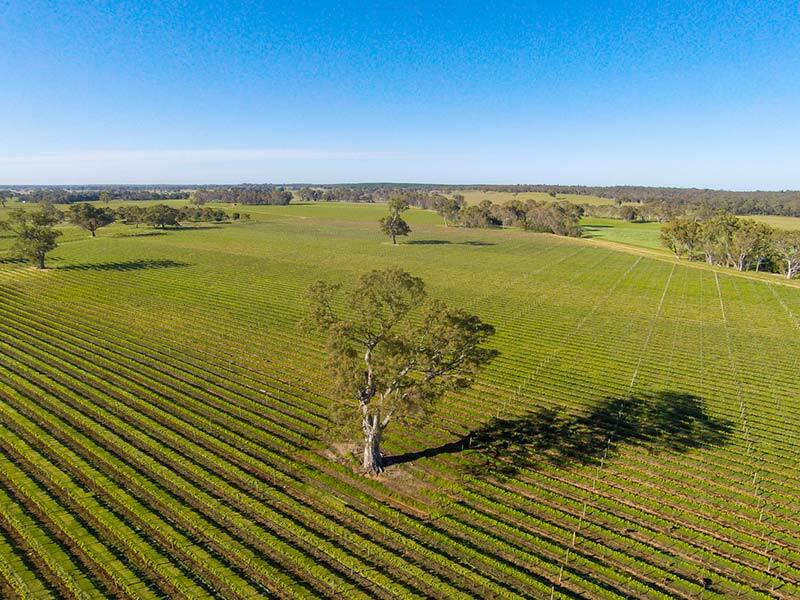 Winegrowing Characteristics	Adjoining Coonawarra to the north the first vines in the Wrattonbully area were planted only 40 years ago. 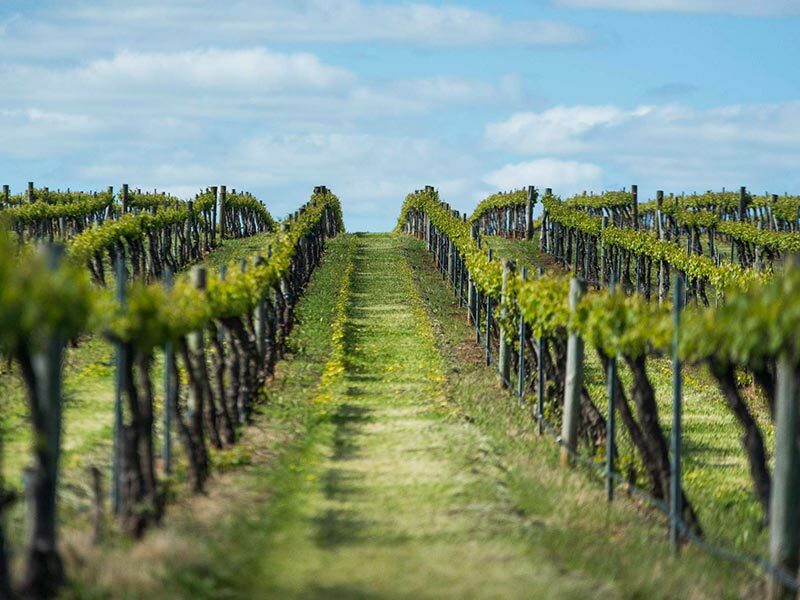 The area contains ancient beach dune systems which give rise to the classic Terra Rossa soil/limestone substrate association so prized for premium vineyards. In its brief history to date the region’s red wines are already challenging its more famous neighbour to the south. Chardonnay and Pinot Gris are also showing enormous potential.